As offline stores are increasingly losing its sheen, artificial intelligence has stepped forward to single handedly reinvent the fading market and drag you to the malls. Alibaba is particularly making waves, and its artificially intelligent product FashionAI is transforming the way offline retail stores work. China’s ecommerce giant that has been offering one of the biggest opportunities in shopping, in the form of Singles Day Festival, set a record this season by selling goods worth more than a staggering $25 billion. It broke the last year’s record of $17.8 billion by a considerable margin, and the huge difference could be largely attributed to FashionAI initiative. 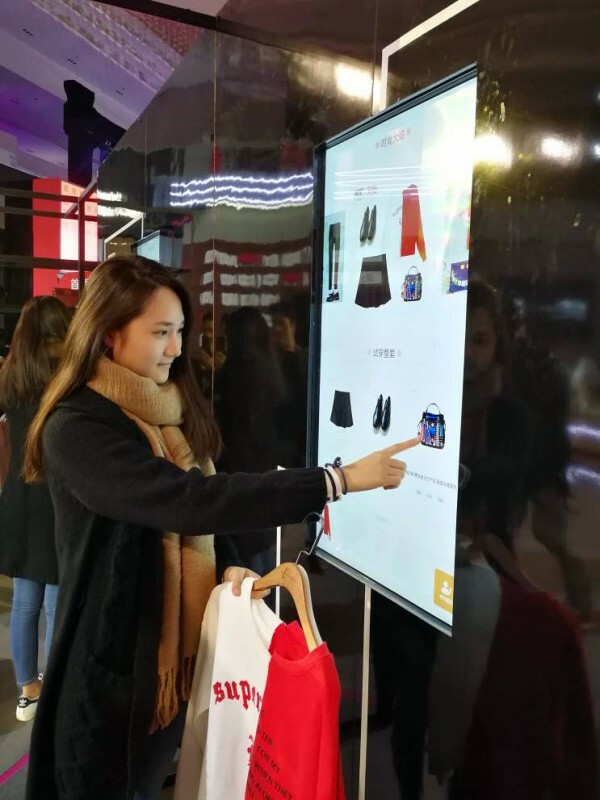 Providing a recognisable interface for customers to use while trying on clothes, it has been brought to the malls of China, where people are picking clothes and accessories suggested by AI. FashionAI is offering a recognisable interface to the customers that they can use while they are trying clothes. The screen interface makes clothing and accessory suggestions to the customers based on the items that they have carried with them for trying on. These suggestions and recommendations are possible because of machine learning, which learns from the items being tried. These recommendations are suggested not with a camera but information embedded in each item’s tag, collected by a sensor. 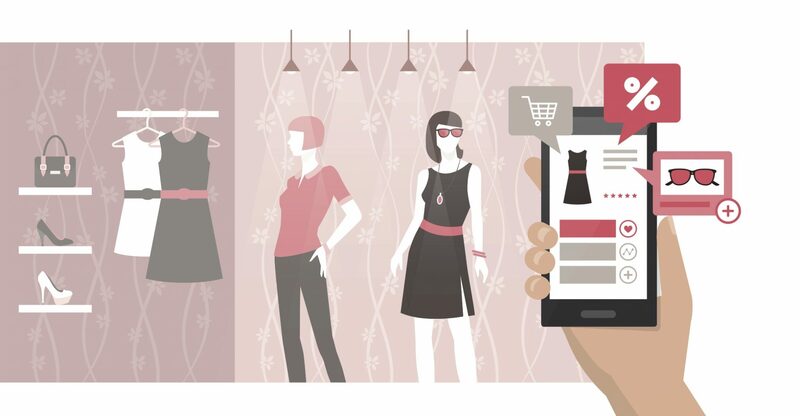 As the customer enters the store and picks an item of his/her choice, these tiny sensors embedded in the cloth suggests all the matching items, including fashion tips and accessories. The choices can then be made on-screen and if the user wants to try something different, a store attendant can be called for assistance with a single push of button. The overall idea of FashionAI is to facilitate smart decisions in the real time, by using the huge quantities of data, and a seamless integration of deep learning and AI, which keeps on getting better based on what the customer is looking at, what they are trying and what they end up buying eventually. It allows for a customisable experience that was previously not attainable, hence saving you from all the old drudgeries in retail shopping! Can it risk human jobs? With AI taking a centre stage at shopping malls, there might be concerns about a cut down in human interventions. But the company claims that AI assistant is not intended to replace humans with robots, but is aimed at delivering better customer experience in conjunction with humans. As mentioned earlier, if a customer clicks on the button, store attendant will be right there to provide necessary assistance to the customer. One of the major limitations of human brain is to remember all the personal shopping preferences of each individual, which can be overcome by AI with much ease. It is likely that a human store attendant gets irked with the massive shopping tantrums of the customers, which AI system, on the other hand, can handle patiently. It can also learn more and more based on suggested inputs. How does the future look for India? While FashionAI has been grabbing attention of the technology stalwarts, there are other efforts in the area that needs mentioning. For instance, it wasn’t long ago when Amazon introduced AmazonGo, where the buyer can walk in, take what they need and walk out without having to pay. Powerful sensors and cameras would track each person and their purchases, and then bill it via their Amazon account. Though it announced a 2017 start, we are yet to see it running in full flow. Back in India, there are startups emerging in the space that are adopting artificial intelligence and machine learning like recommendation engines, for improving the store shopping experience. 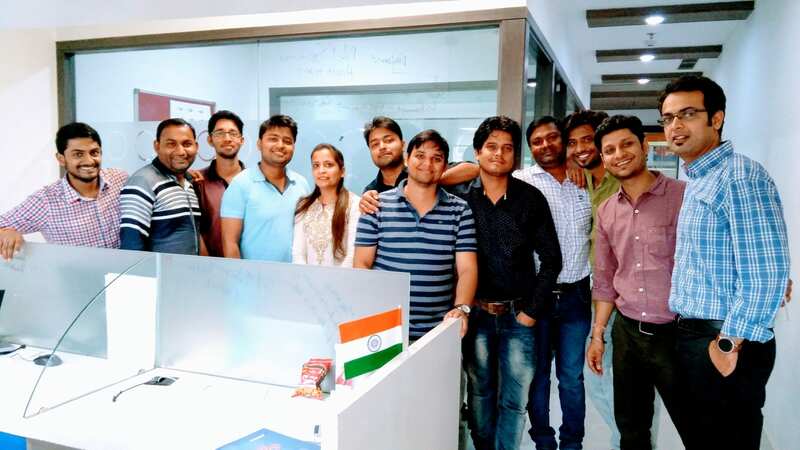 One such startup, Talespin, founded in 2016, is dealing with problems that exist in offline stores. The founders believe that, though brands spend millions getting customers to stores, there is no proper hand holding process at the store, leaving a stench in customer experience. They have since been motivated to use artificial intelligence in retail to offer shoppers with personalised recommendations. With it AI and deep learning technology stack, Talespin is transforming how brands and retailers interact with customers. With Talespin’s AI solution, they want these questions of the shopper to be answered—What should I buy? Is this available in my size? Is there something similar to this? They are also offering a Talespin bot that can work as in-store shopping assistant, helping customers with product discovery. The startup is also relying on analytics to understand consumer’s preference. As technologies like predictive AI, machine learning, big data and cognitive computing are becoming a trendsetter in most industry, ecommerce and retail are adopting them tremendously to make the overall shopping experience smart and more personalised. And while the likes of FashionAI still remain an experiment, if they prove successful, they are going to revolutionise the in store shopping experience forever. If we talk about Alibaba, it is working extensively in the direction of digitising offline retail world, and by placing screens inside of changing booths, it is proving a point to keep brick and mortar retail shops look relevant as more customers are shifting to online shopping.